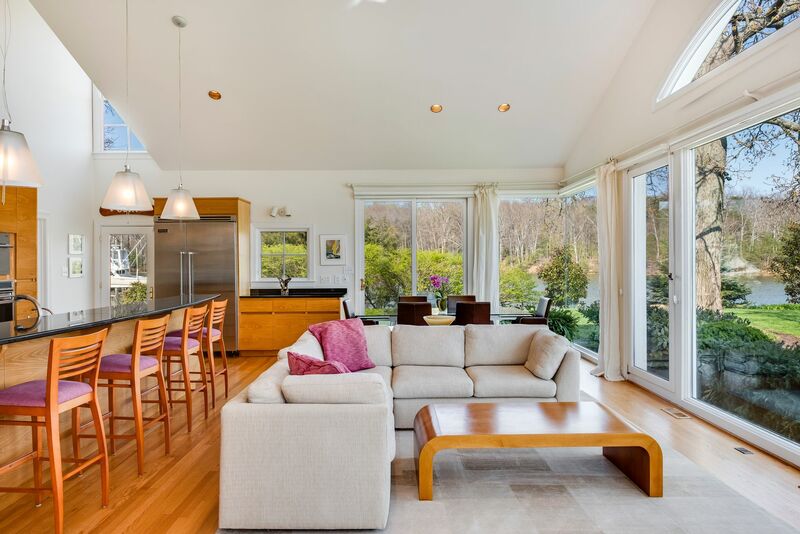 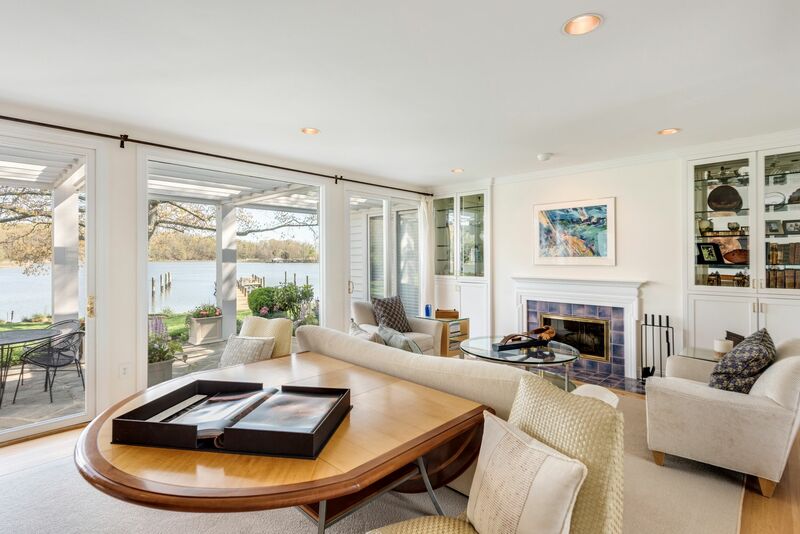 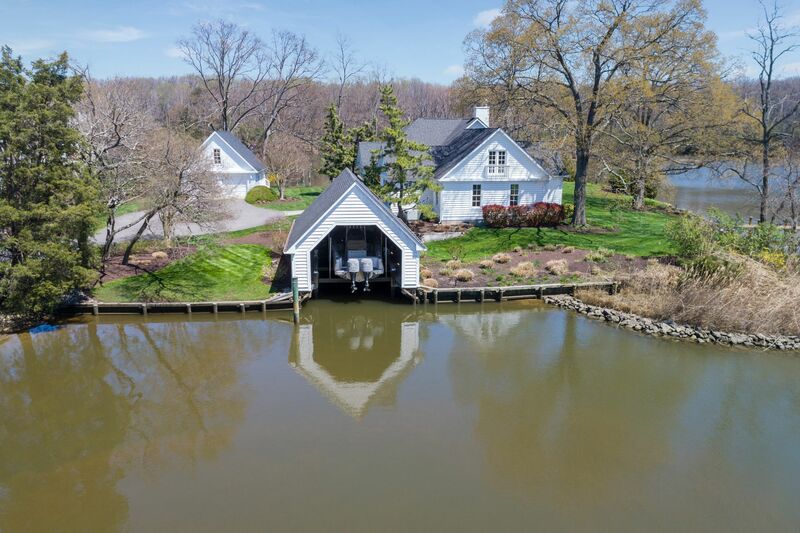 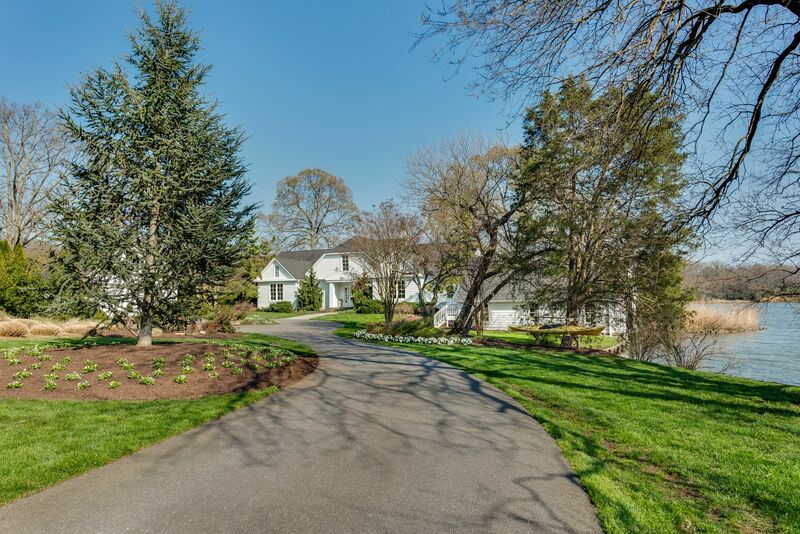 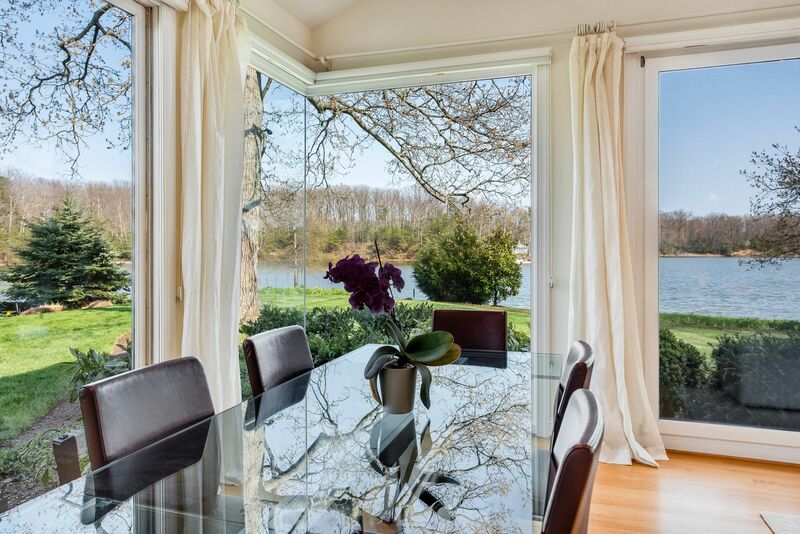 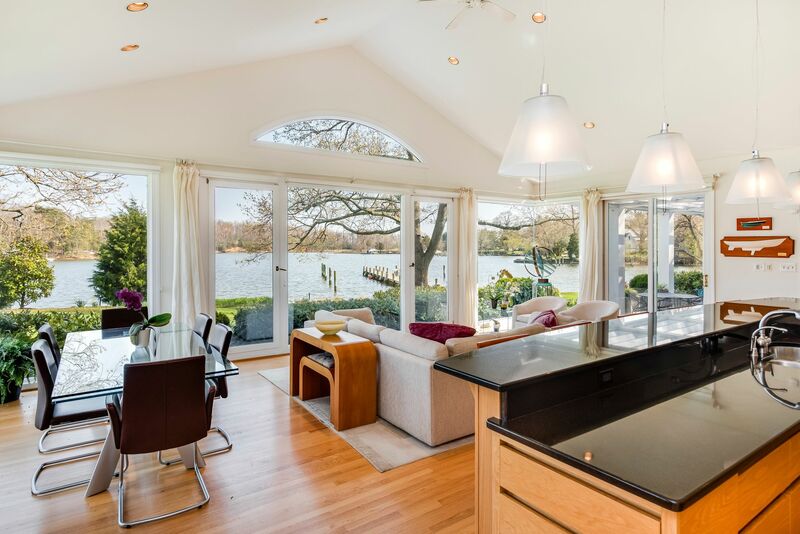 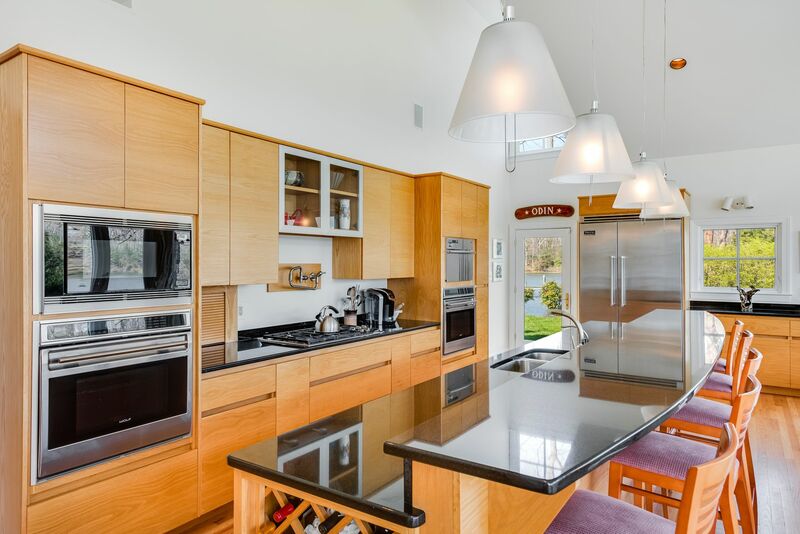 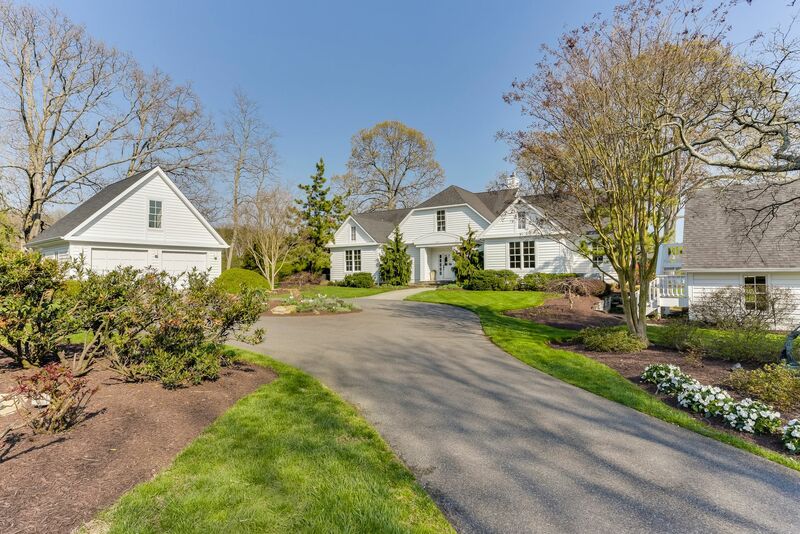 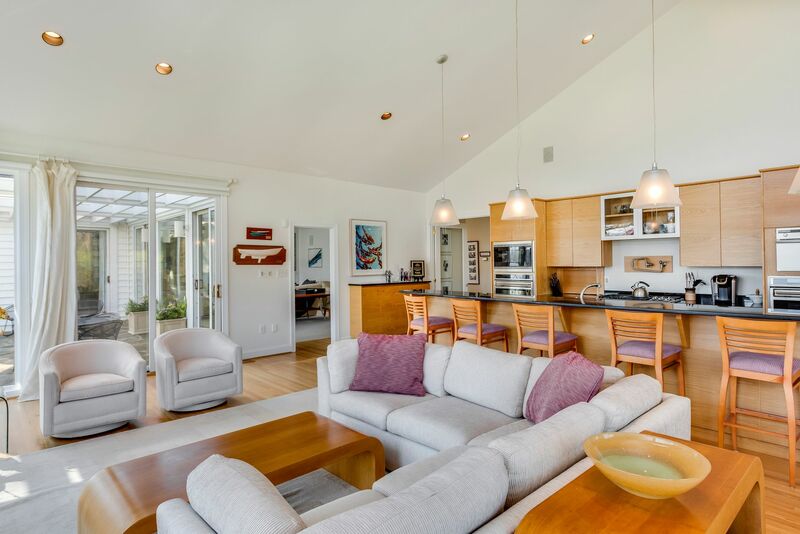 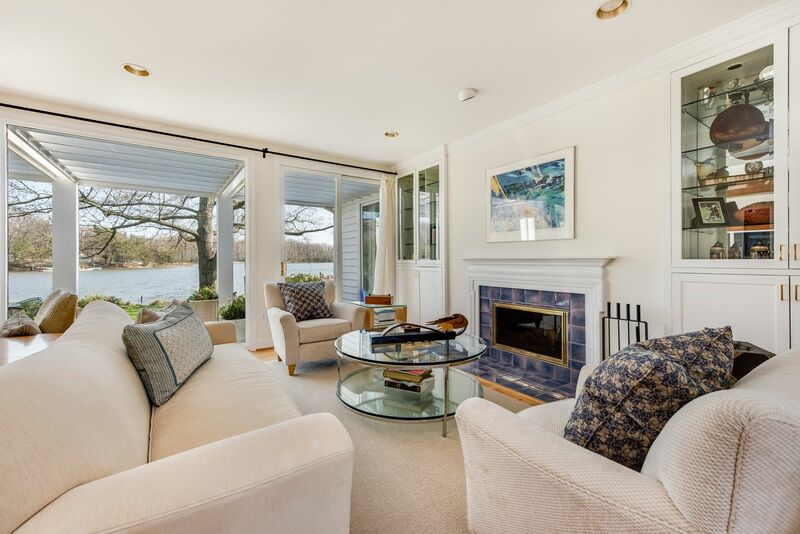 Splendid Cape Cod, rare boathouse & deepwater pier (7 ft MLW) sited on 1.64 acres with over 750 ft of glorious waterfront with long views of Harness Creek. 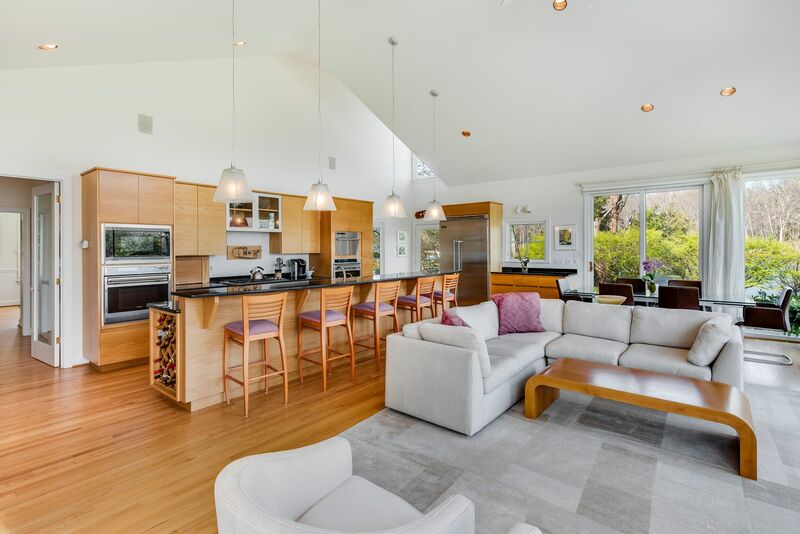 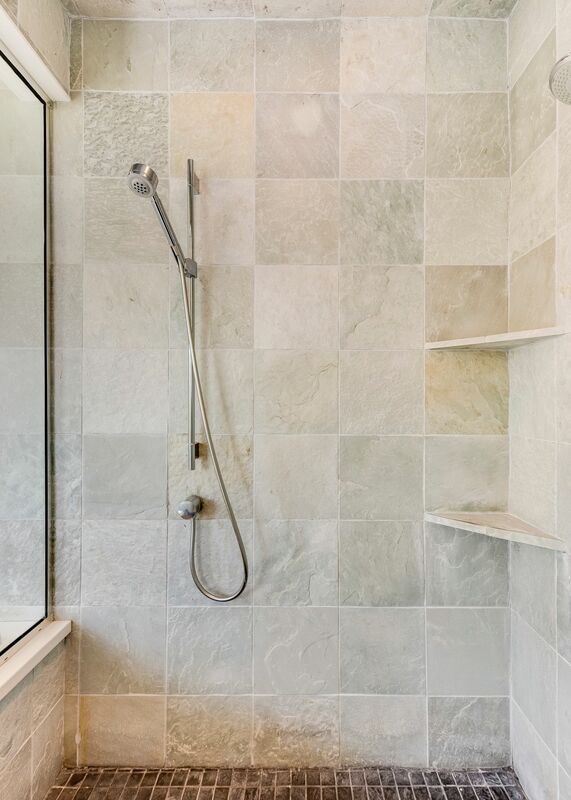 Open concept with modern styling, high ceilings, and walls of glass enhance luxe, comfortable living. 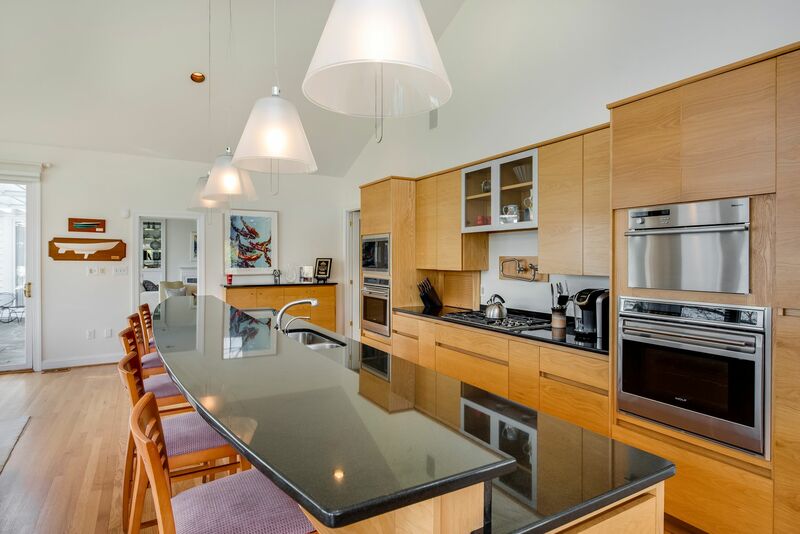 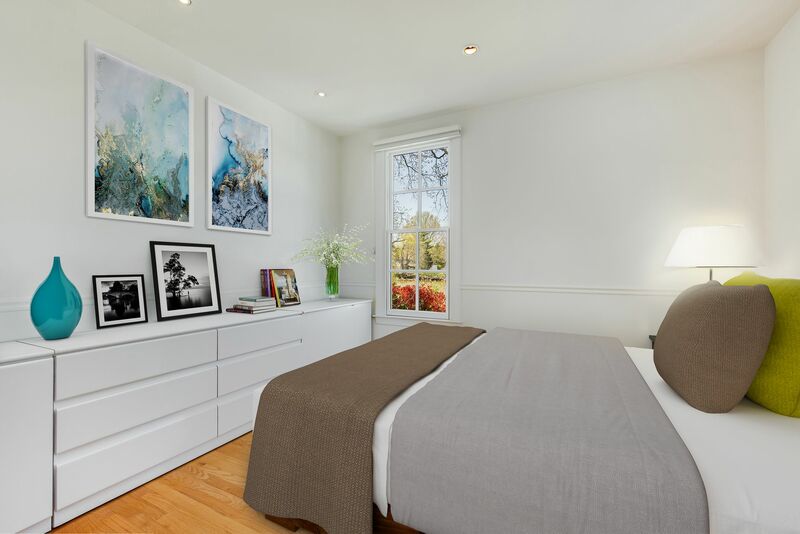 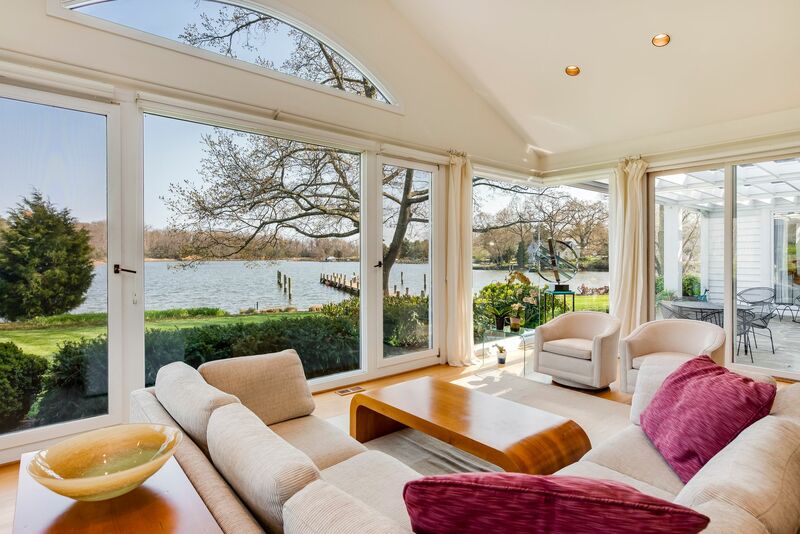 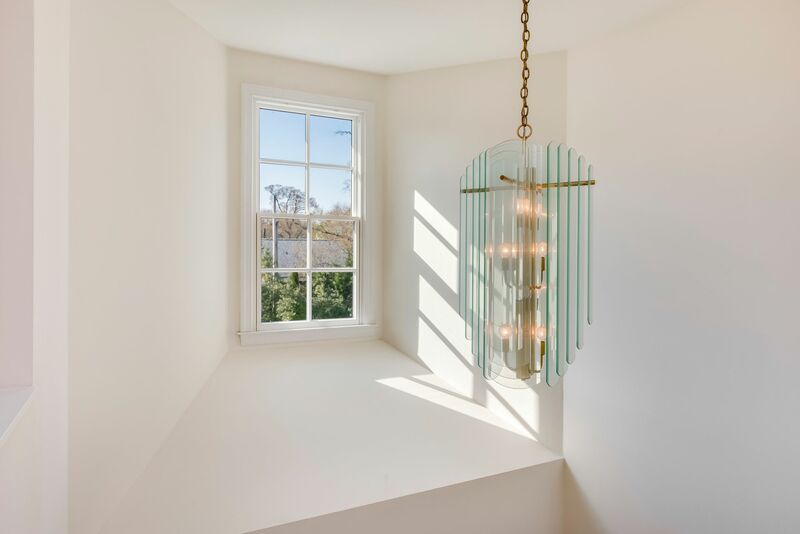 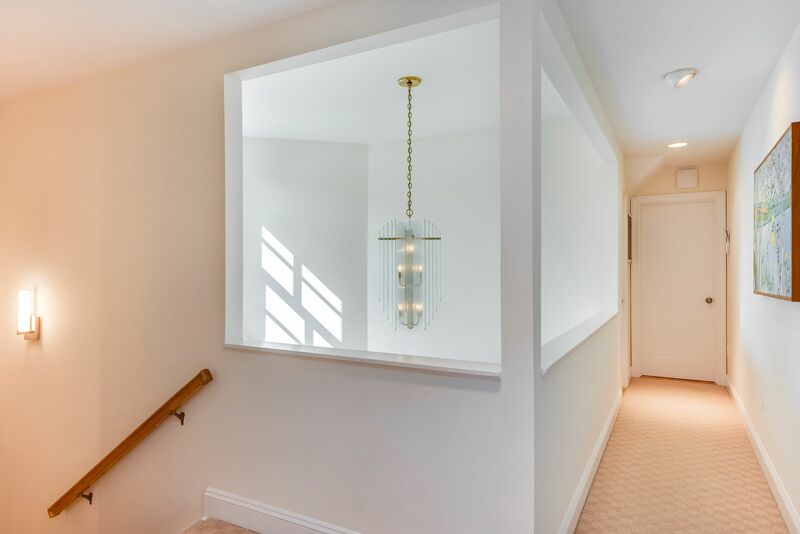 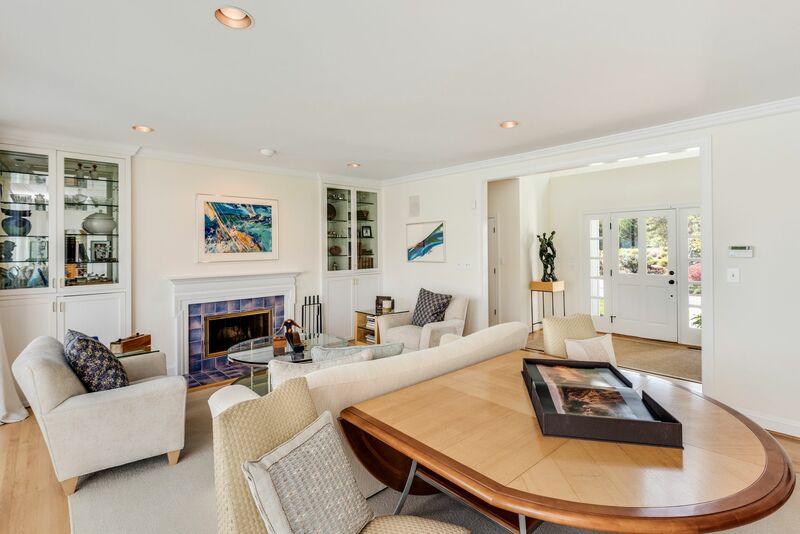 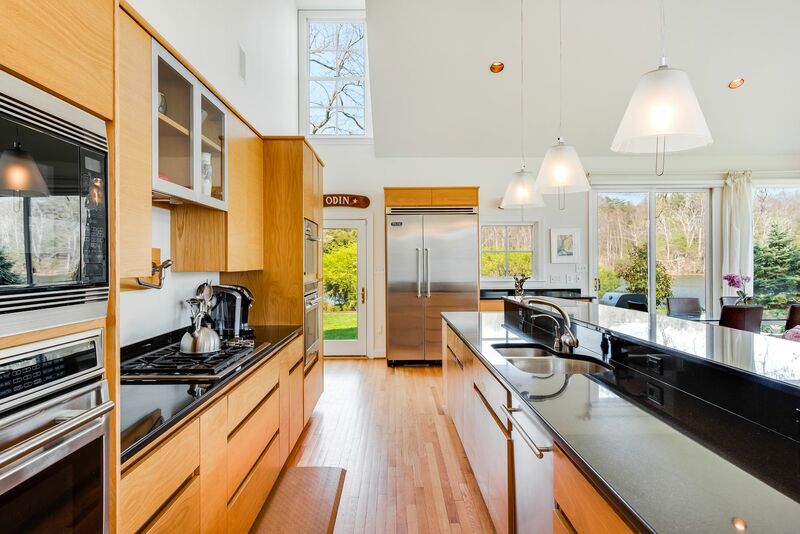 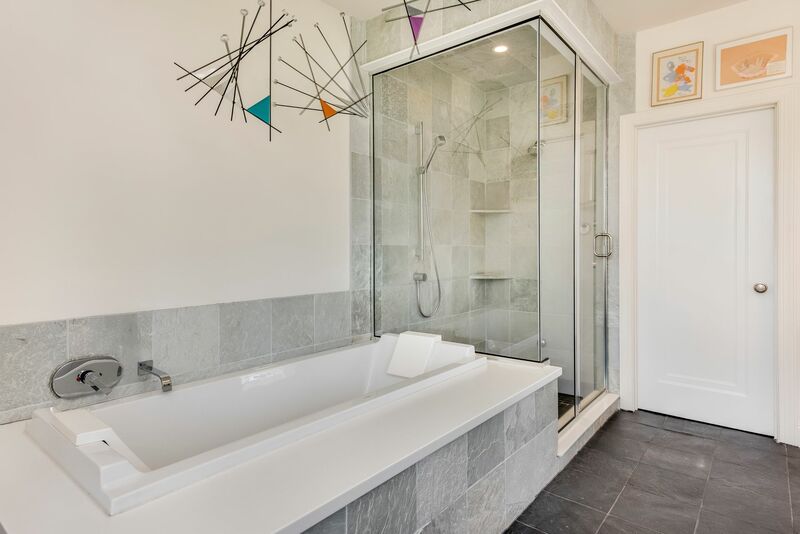 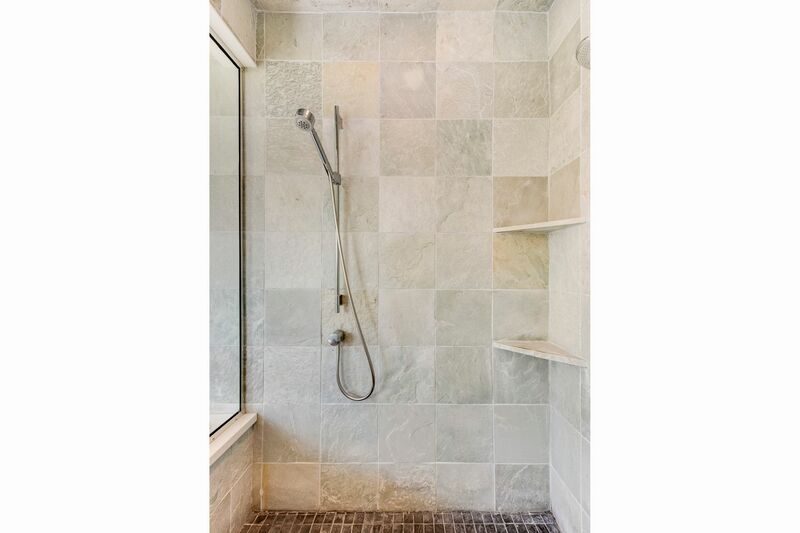 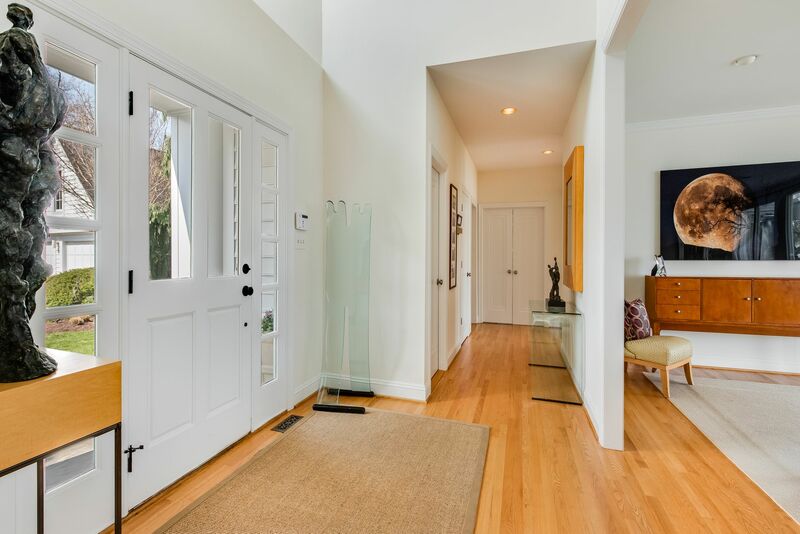 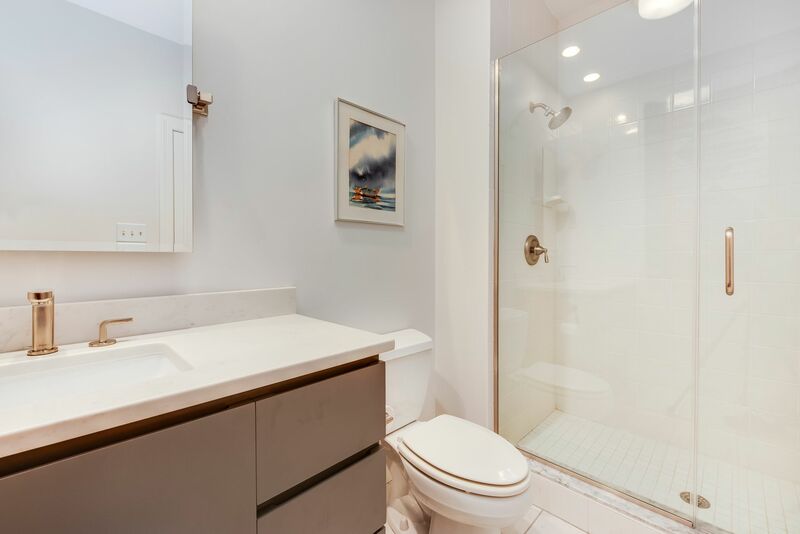 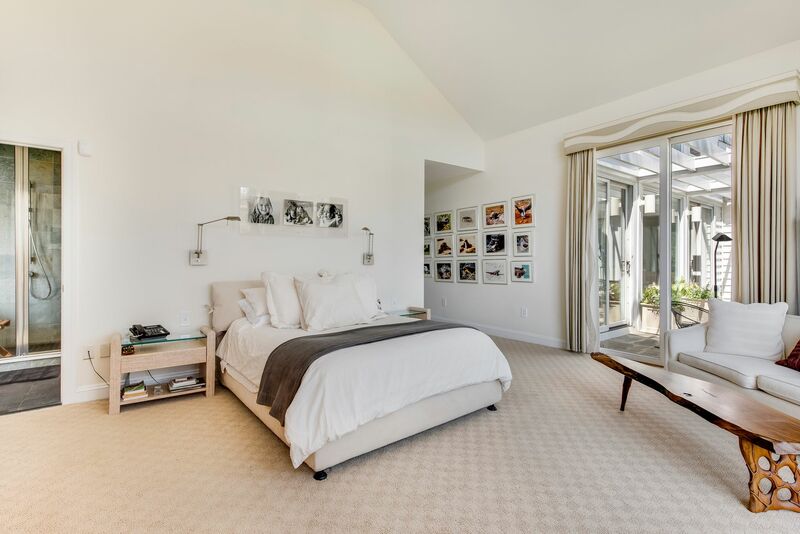 Five bedrooms including main level master suite, streamlined, striated oak kitchen and beautiful terrace with pergola. 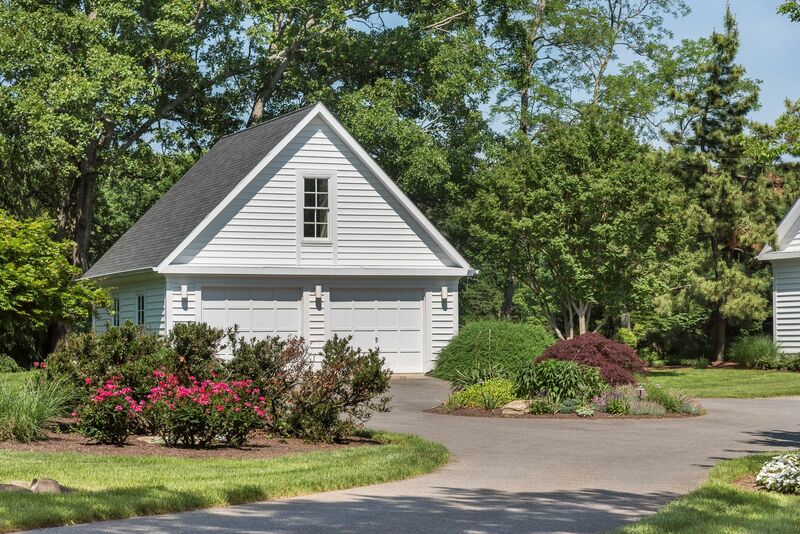 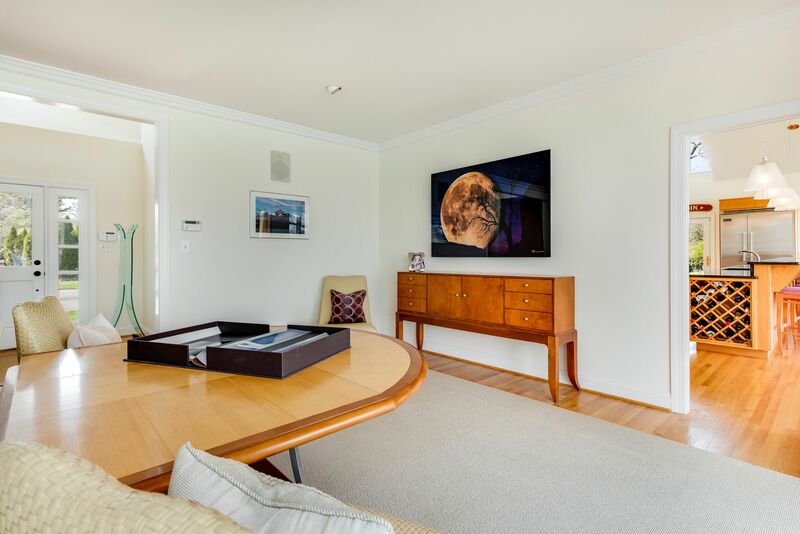 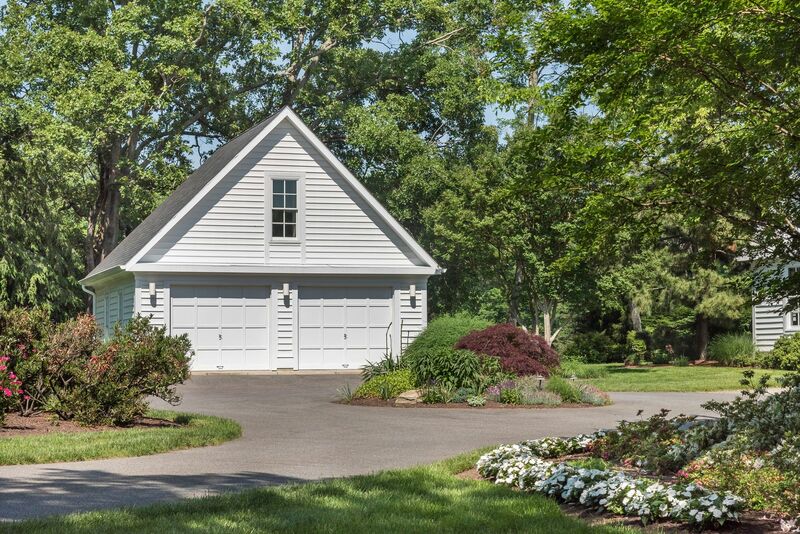 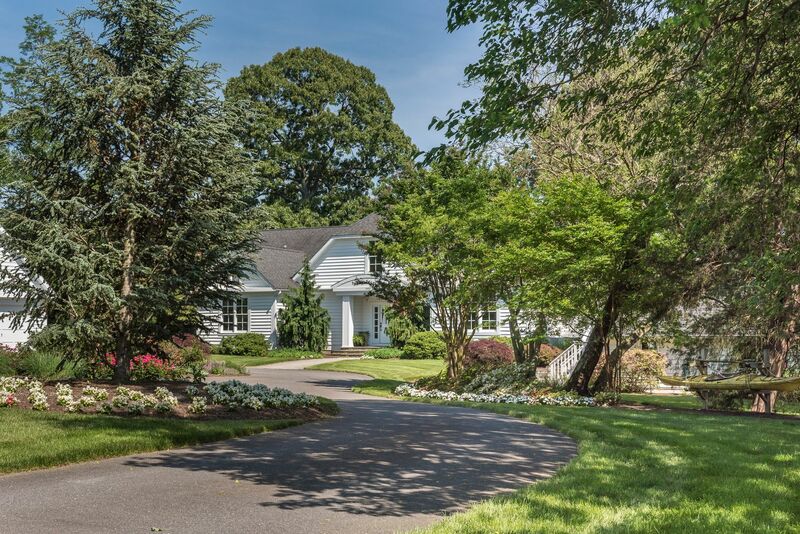 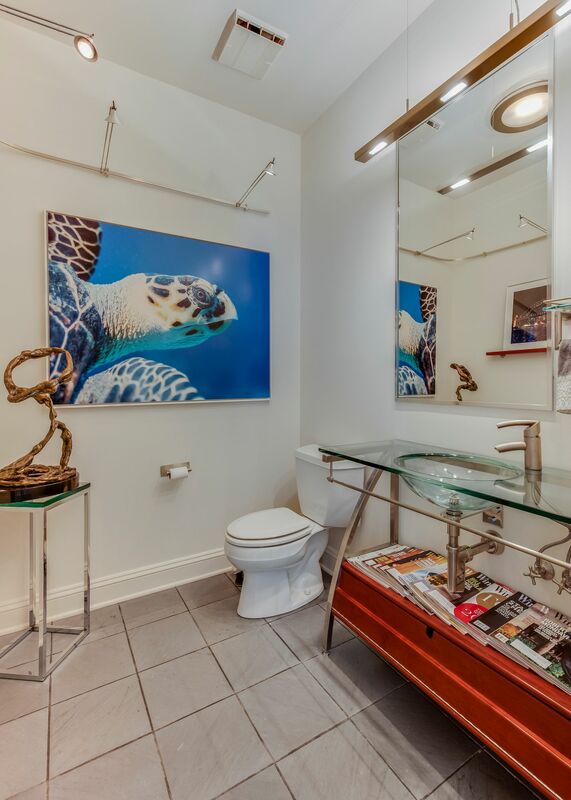 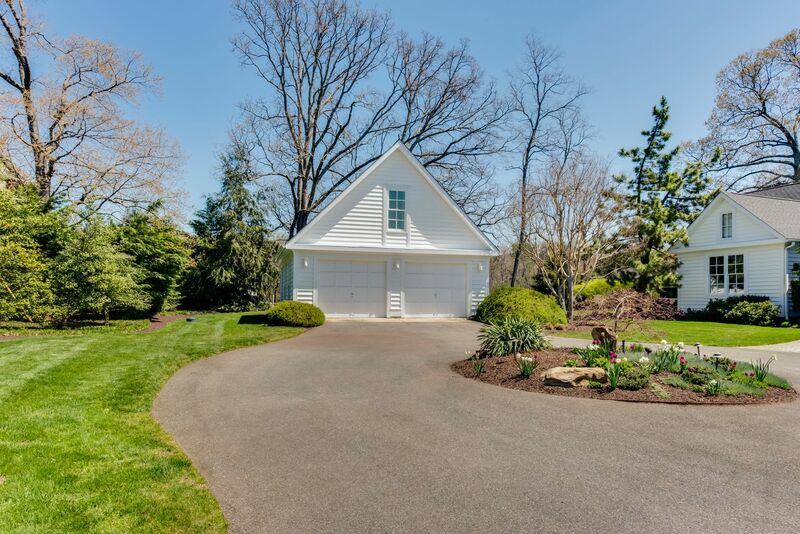 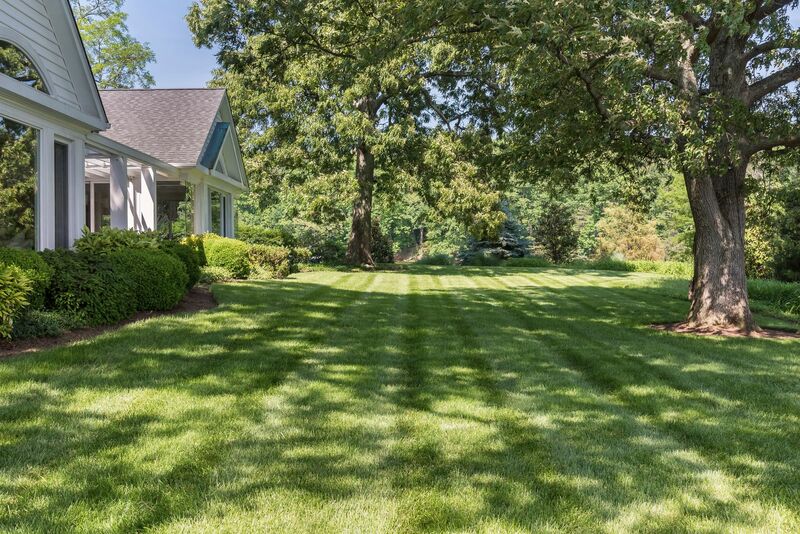 Manicured grounds, detached garage with private office. 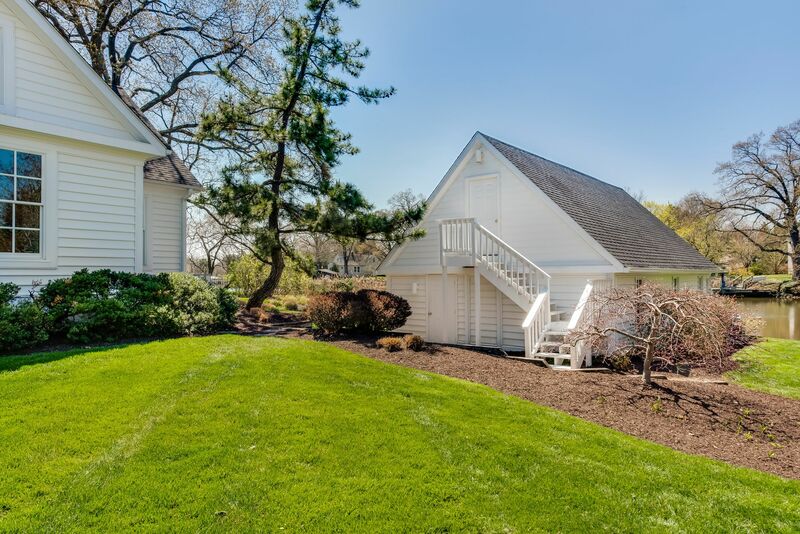 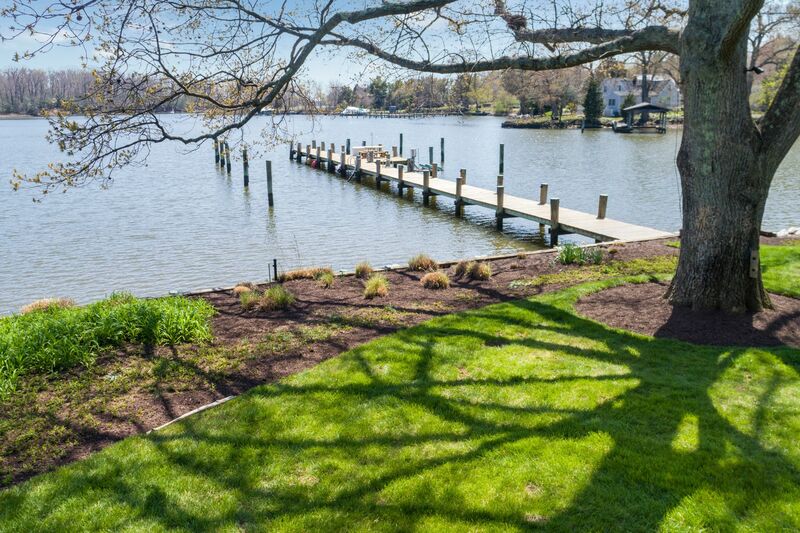 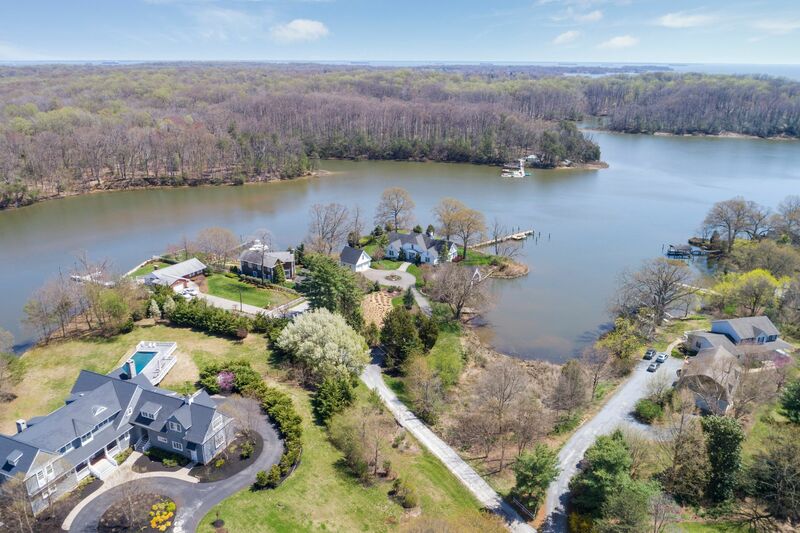 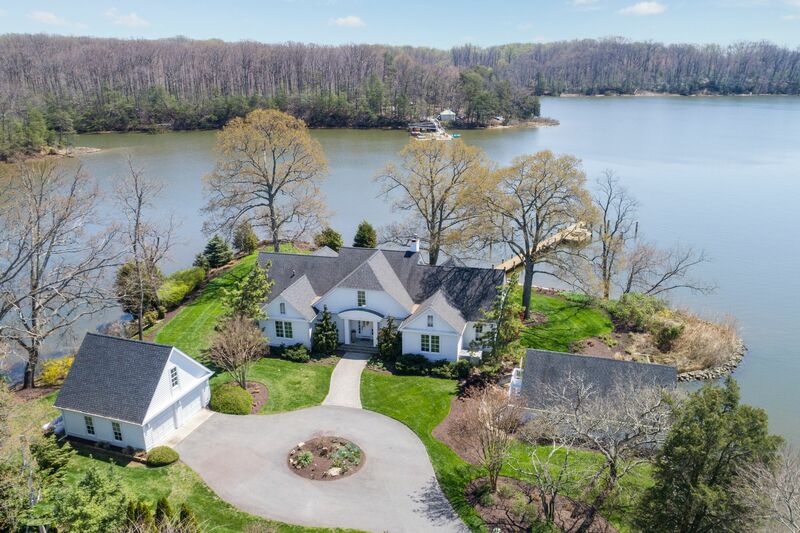 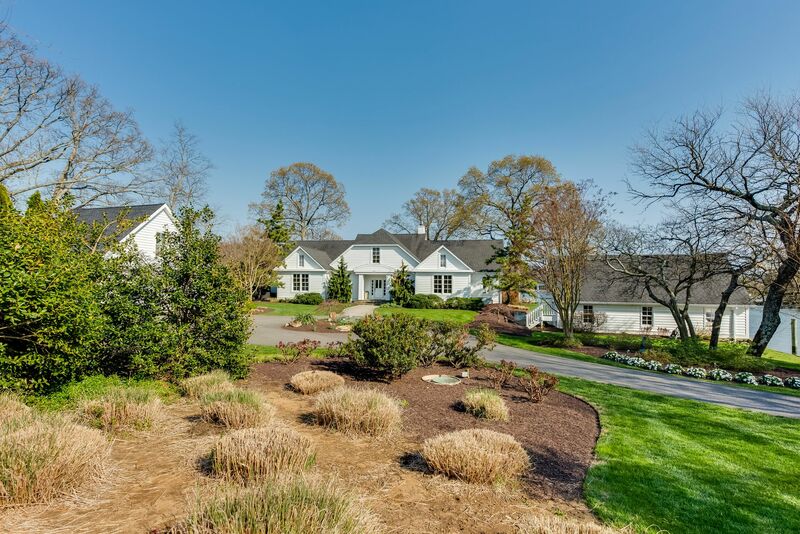 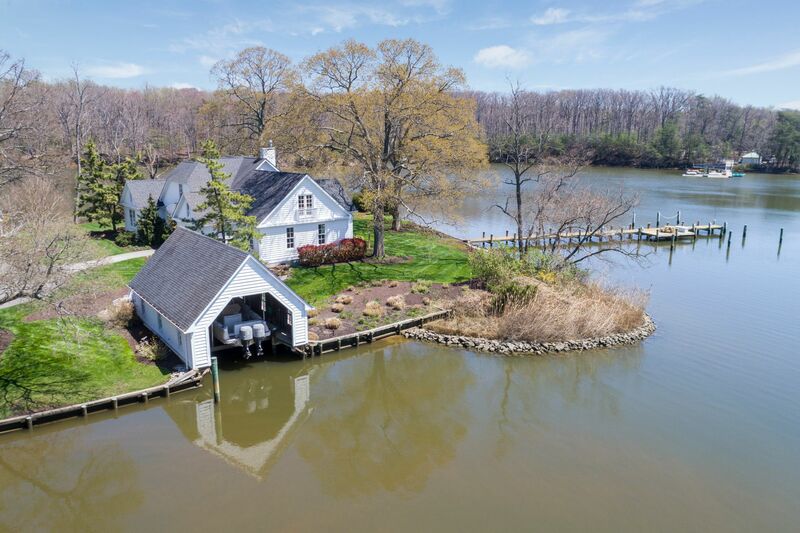 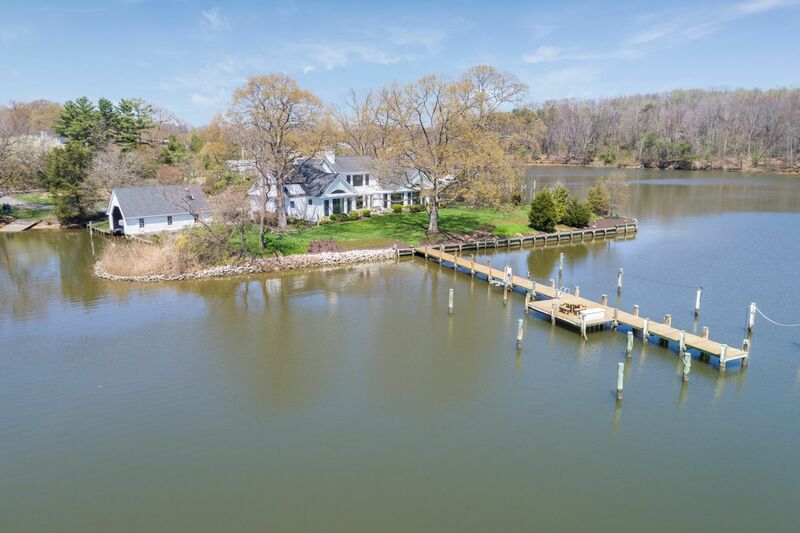 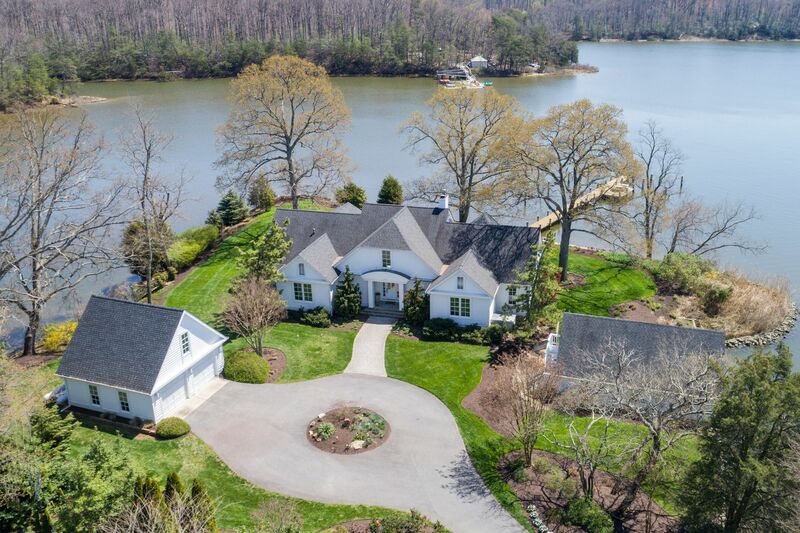 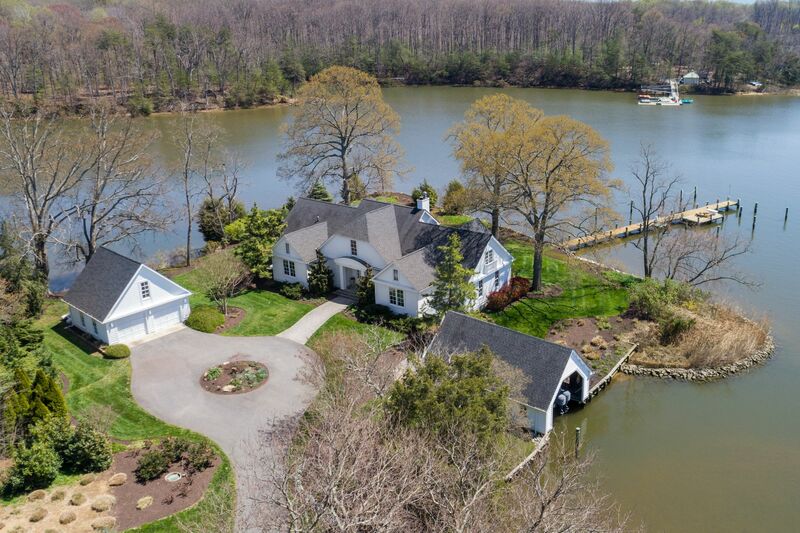 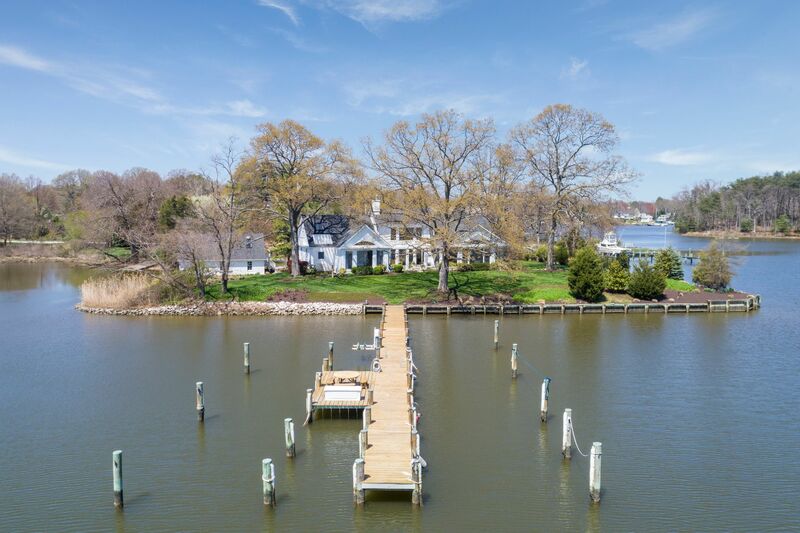 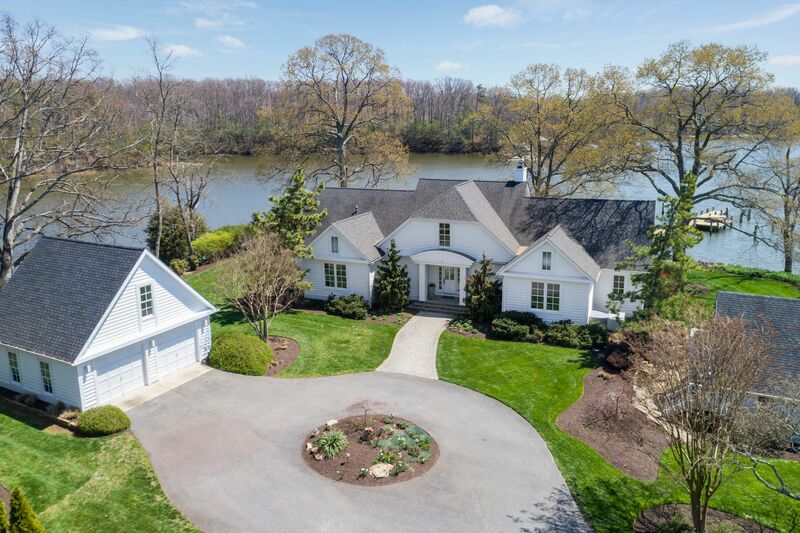 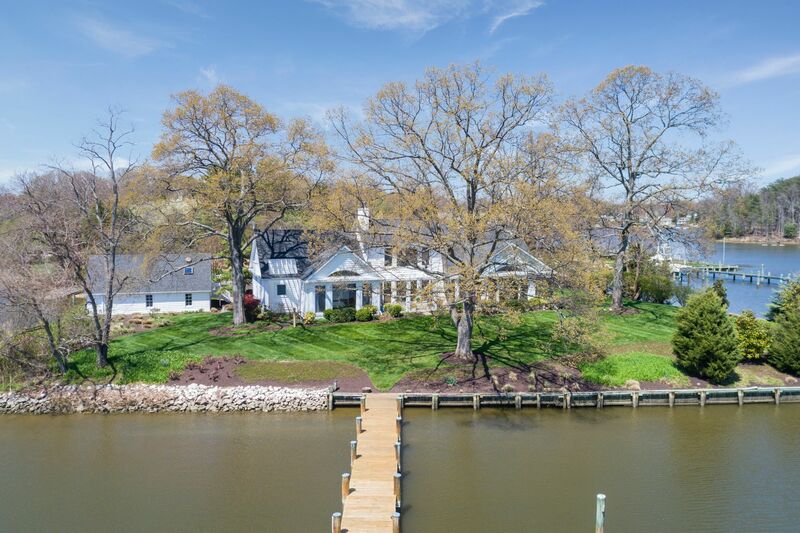 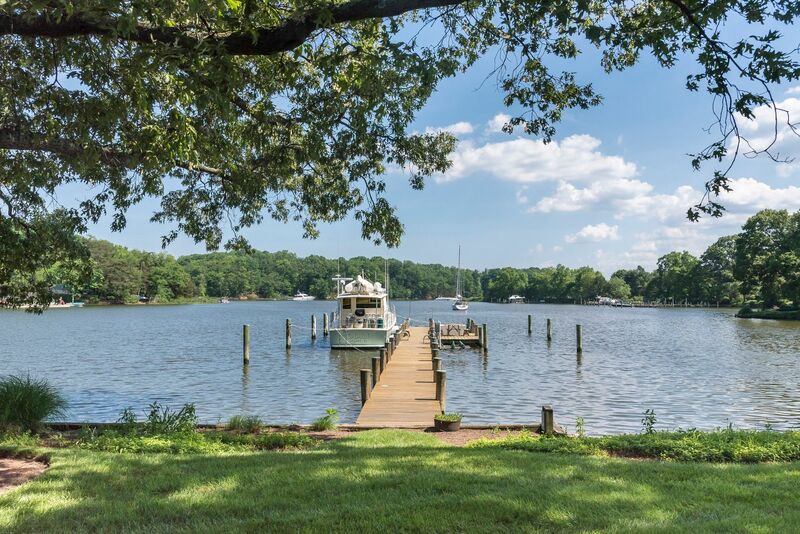 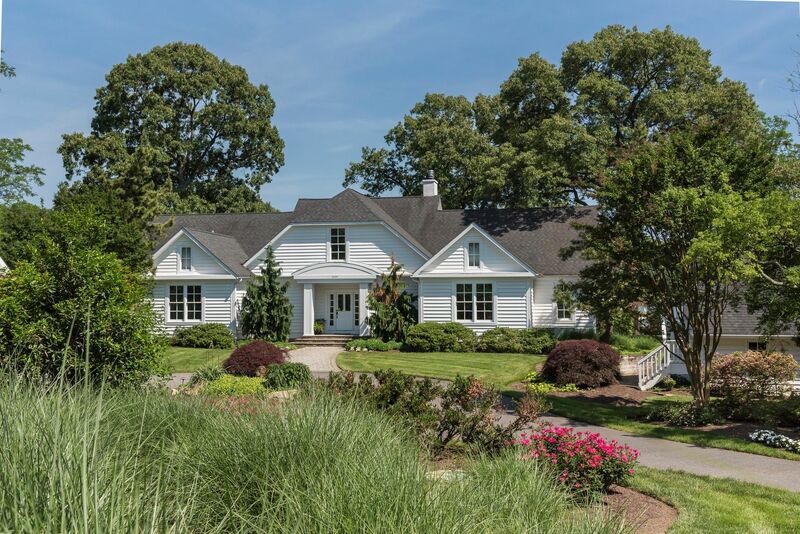 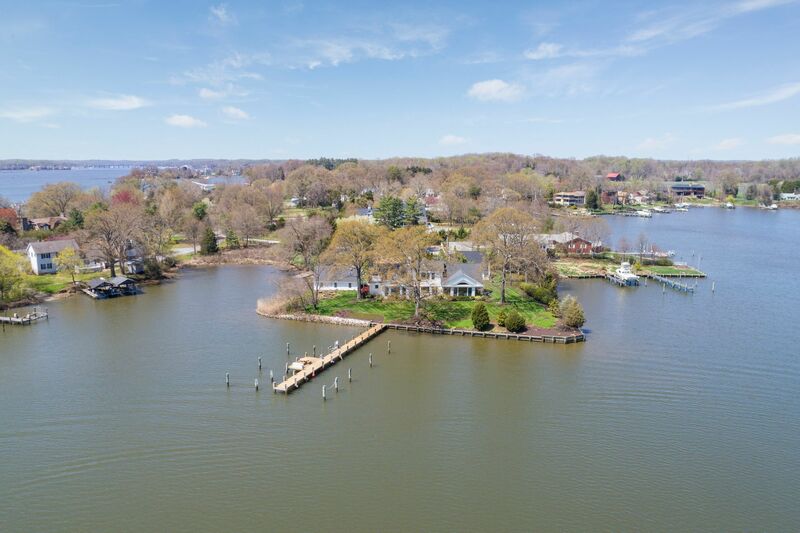 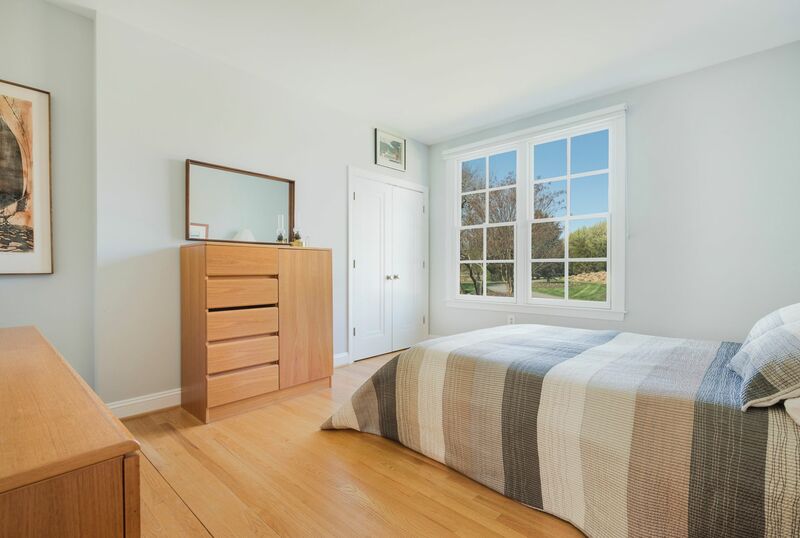 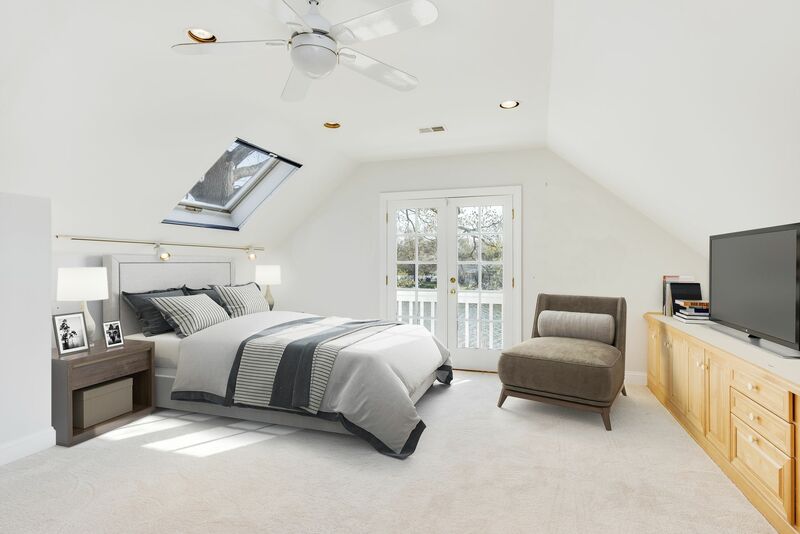 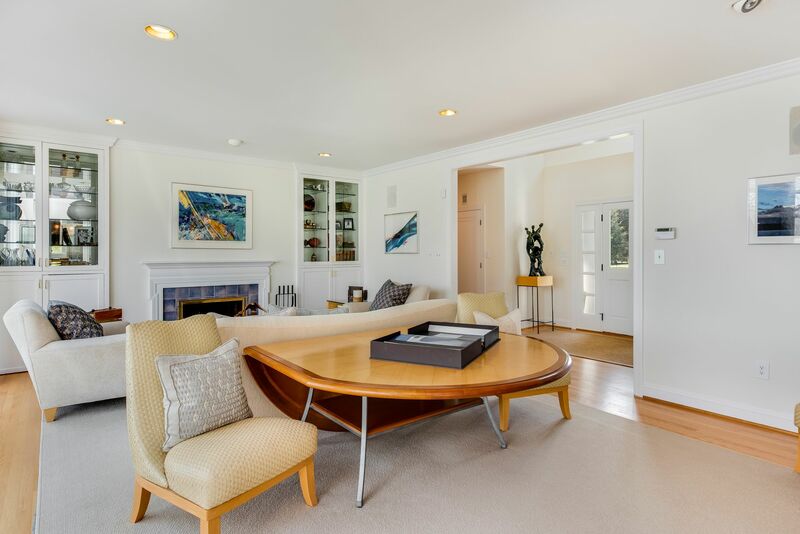 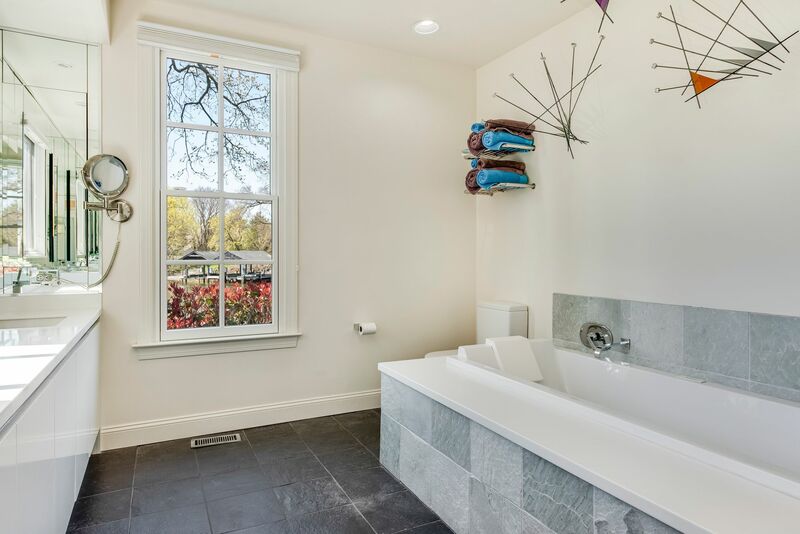 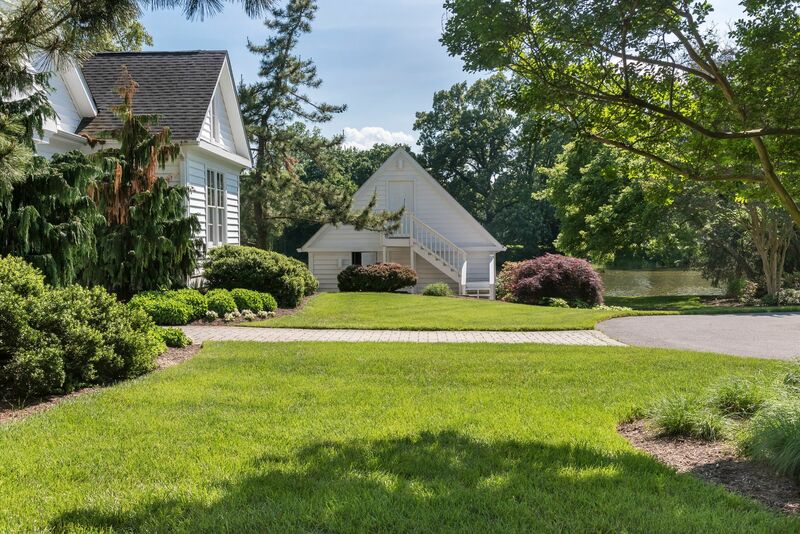 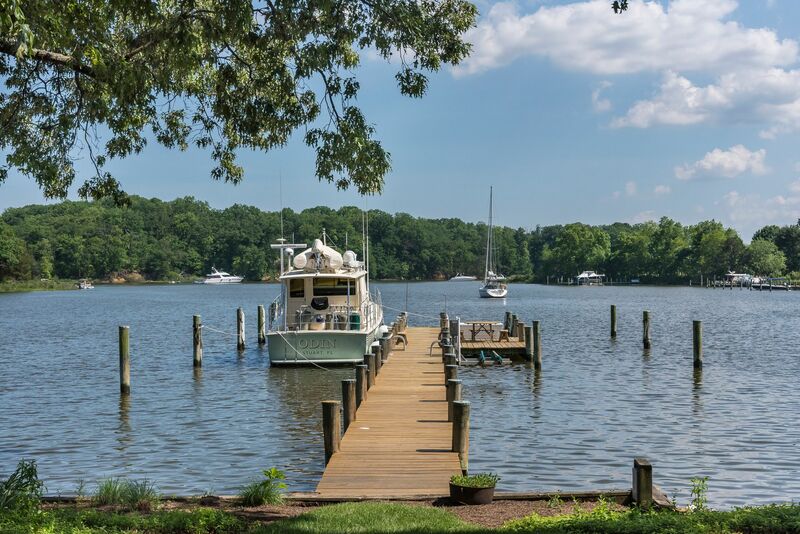 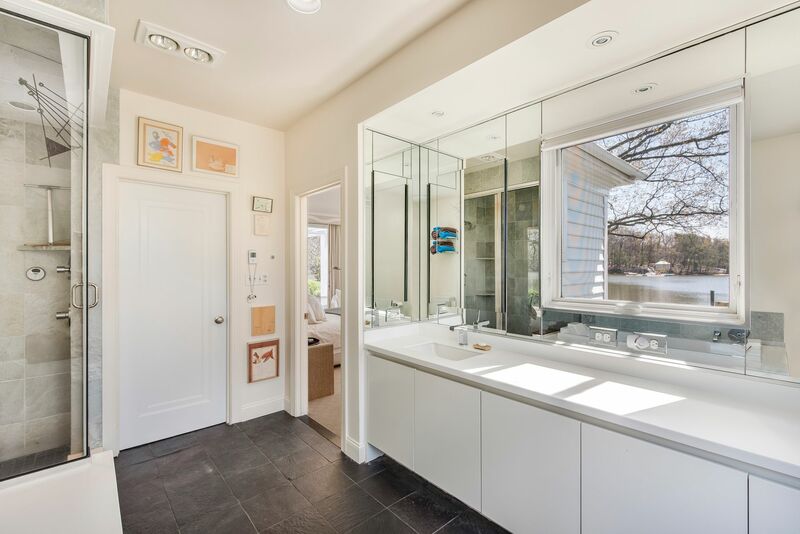 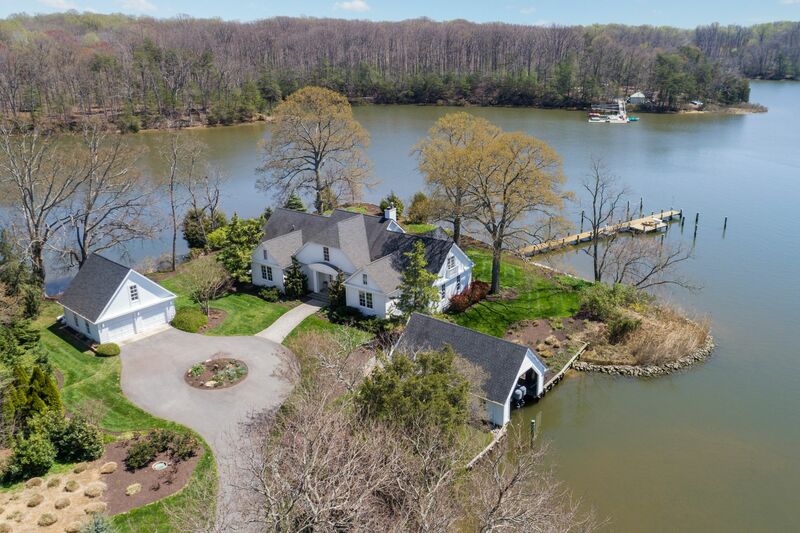 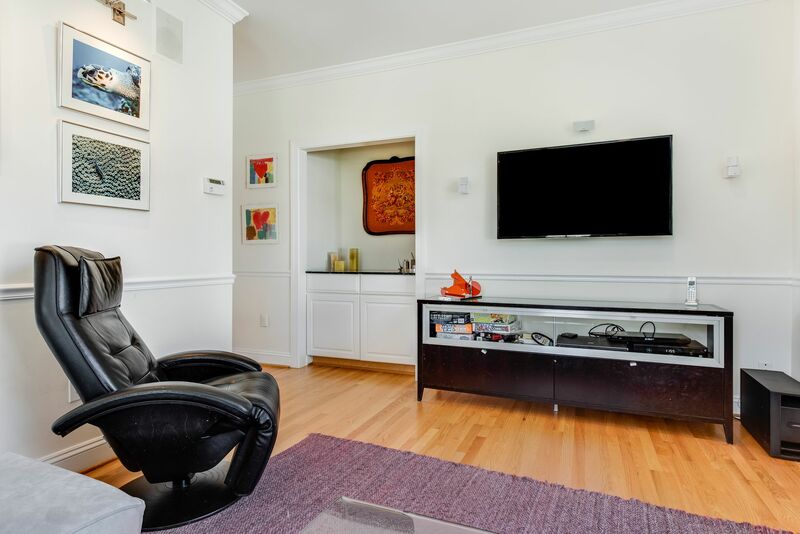 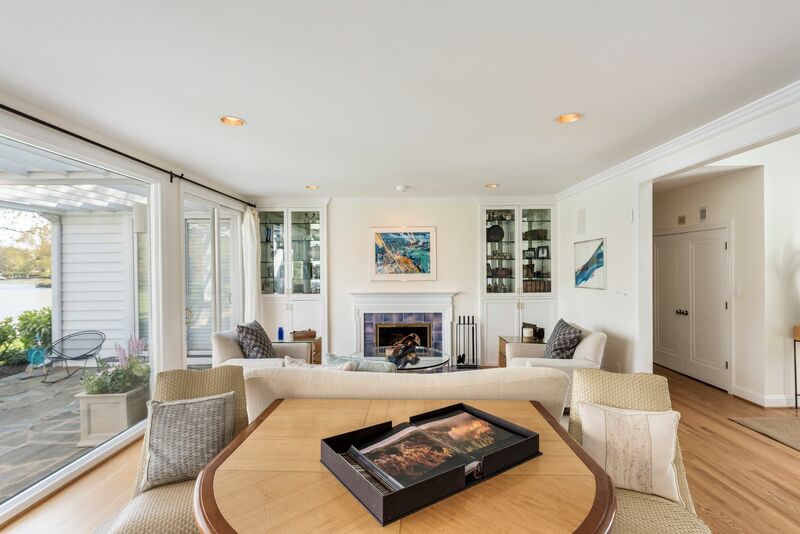 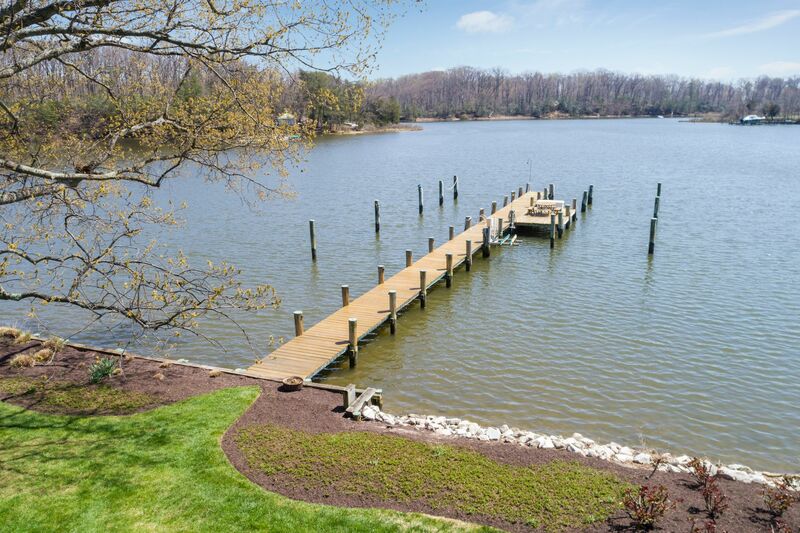 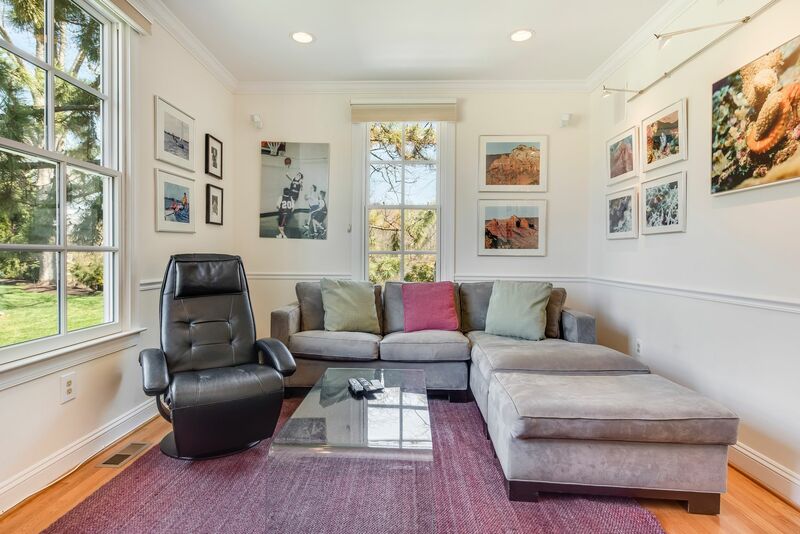 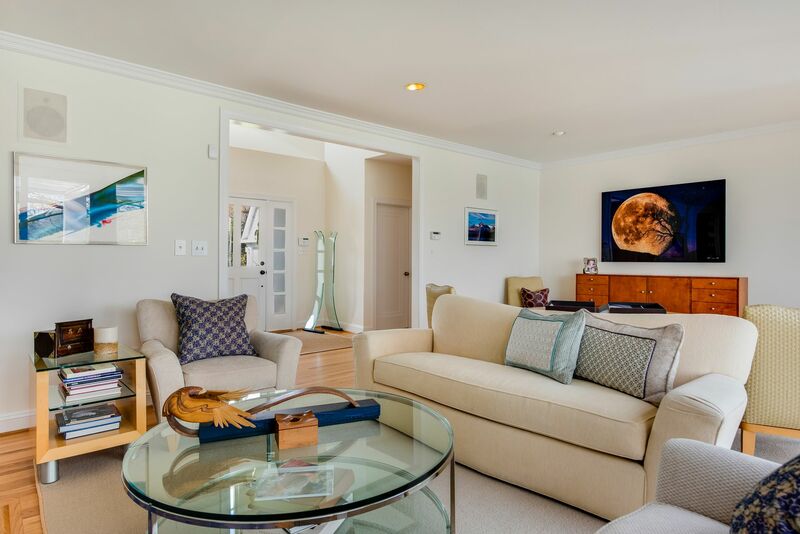 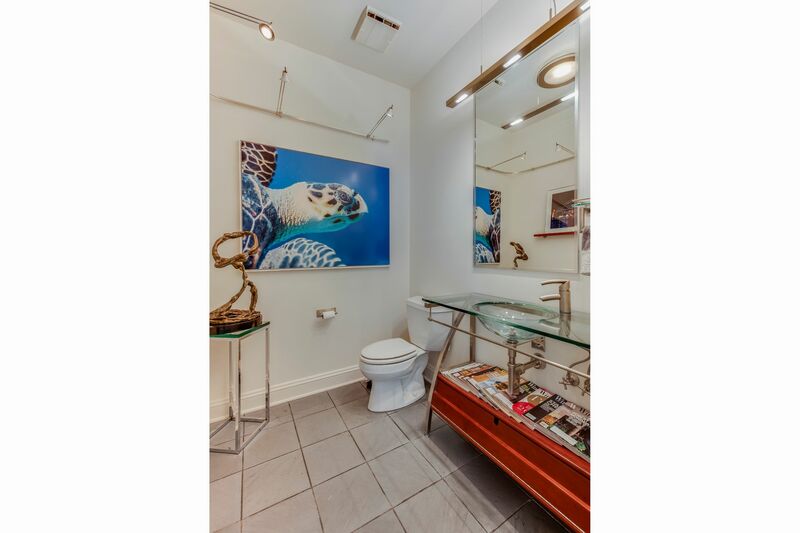 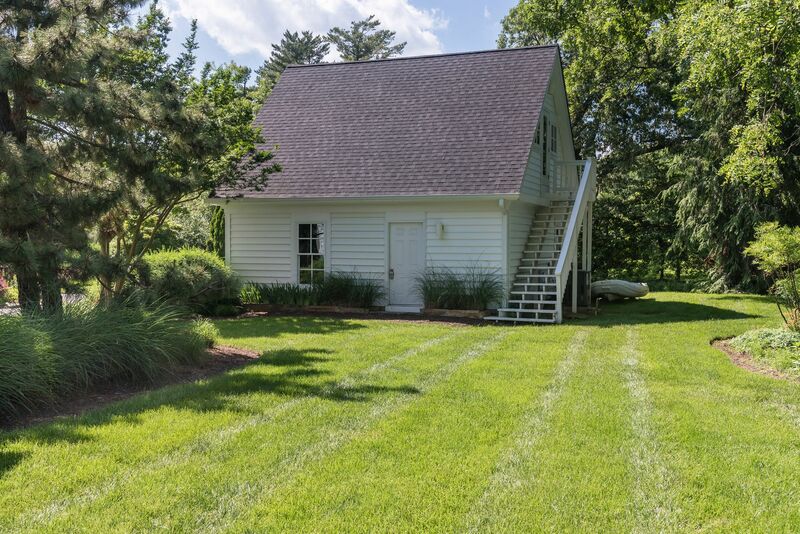 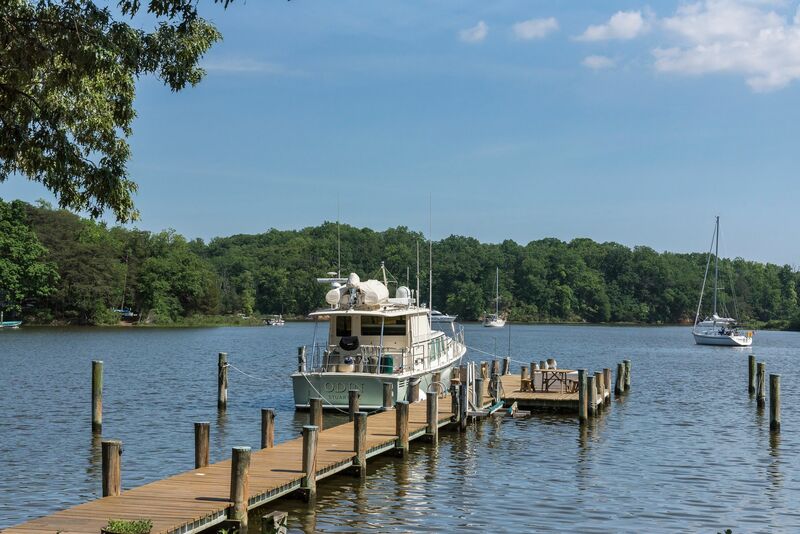 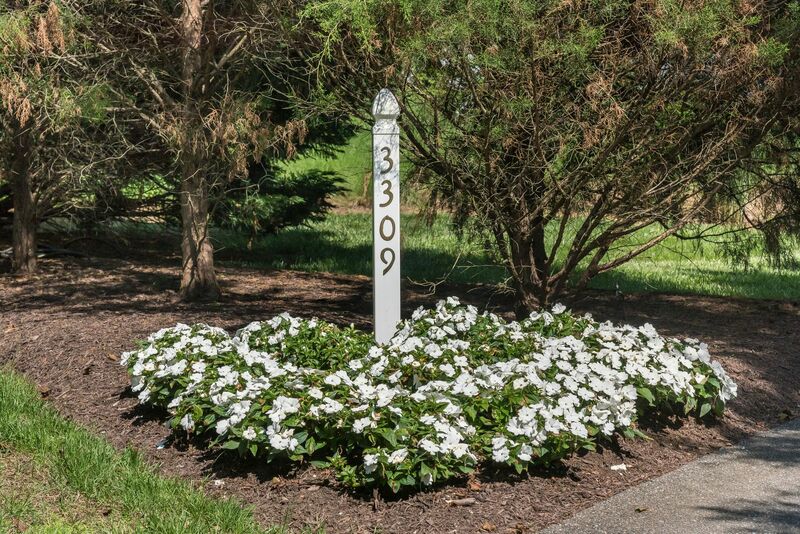 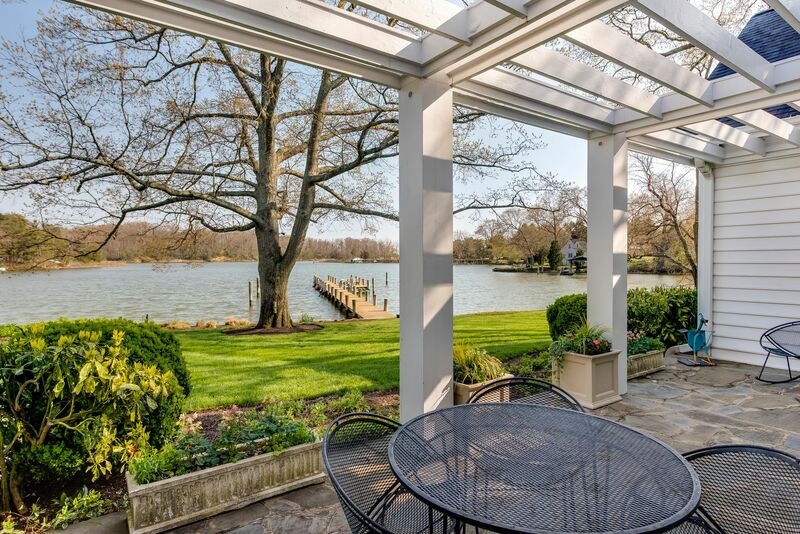 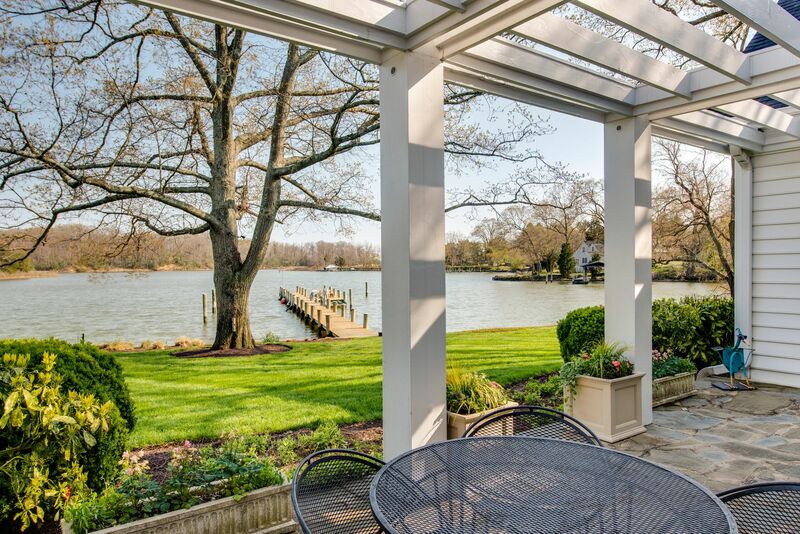 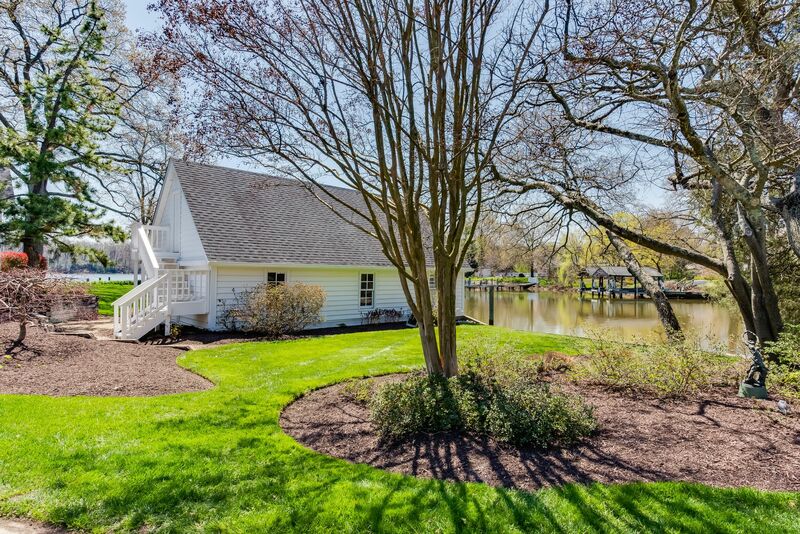 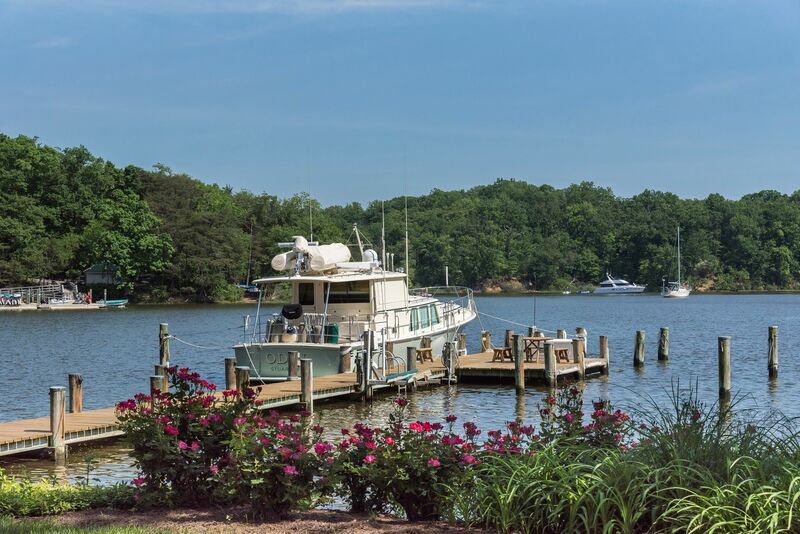 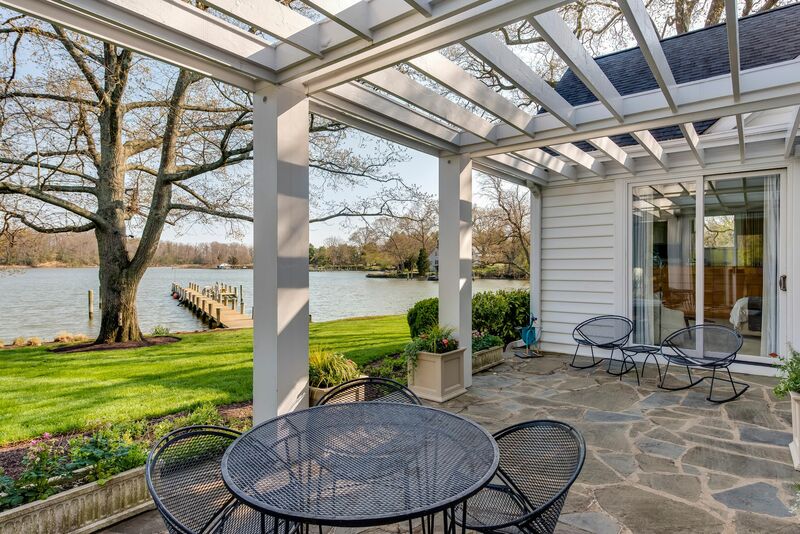 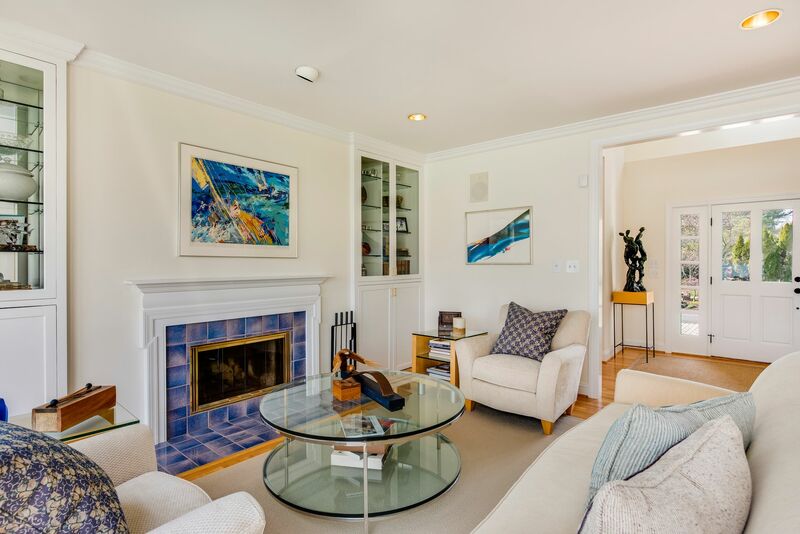 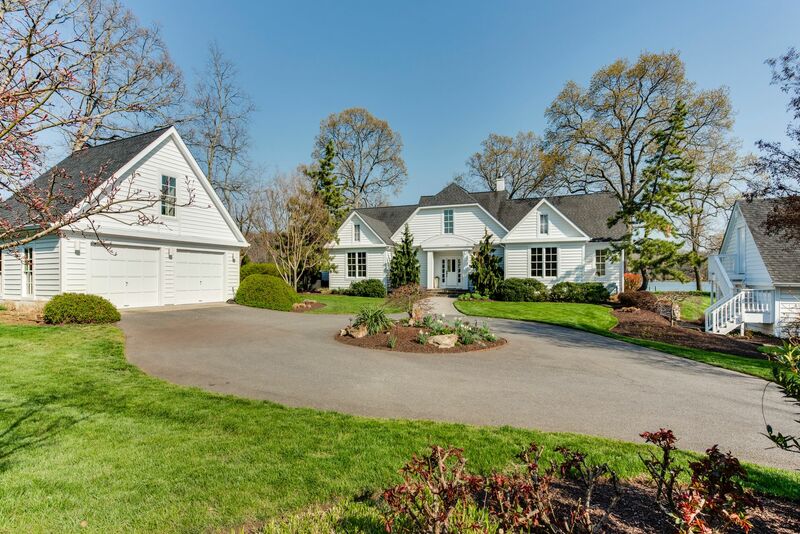 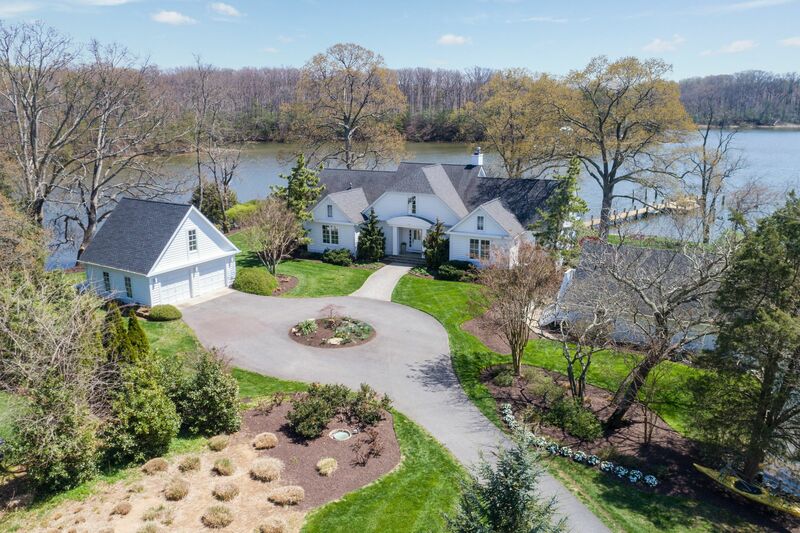 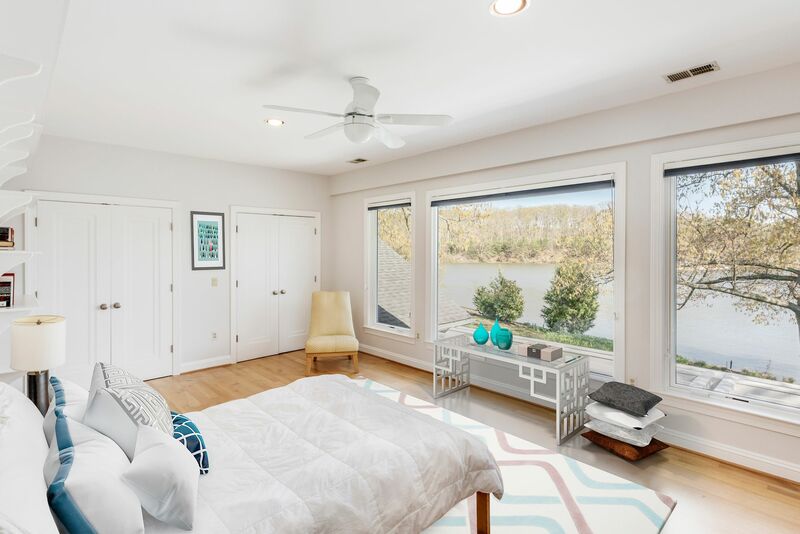 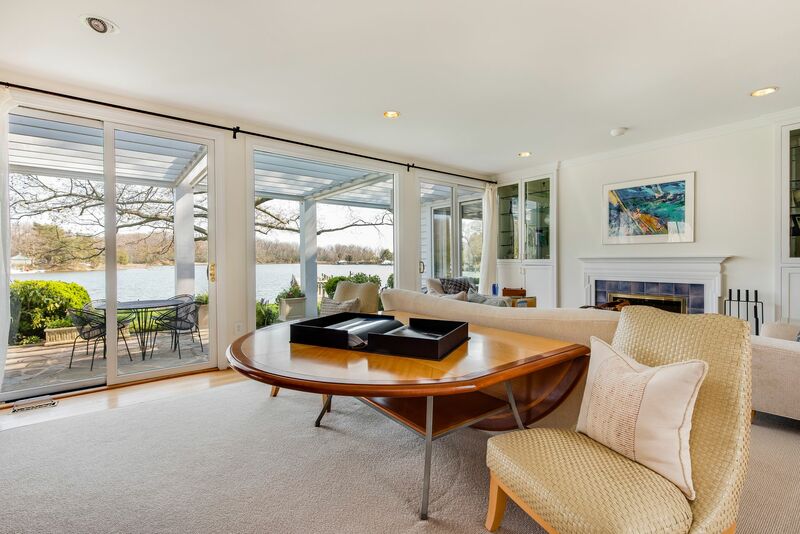 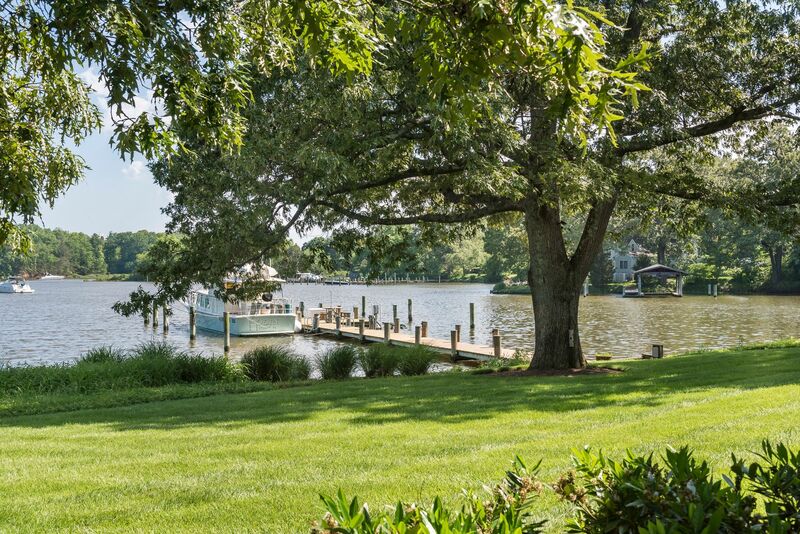 Minutes from historic Annapolis by land or water!